Soft Opening-Wednesday, January 4th from 5 to 9pm › Bare Knuckle Pizza ‹ wood-fired. mobile. bay area! It’s been awhile friends and family…We have been busy getting our brick and mortar ready for you! Come join us for an evening of wood-fired pizza, beer, and wine next Wednesday, January 4th, from 5-9pm. 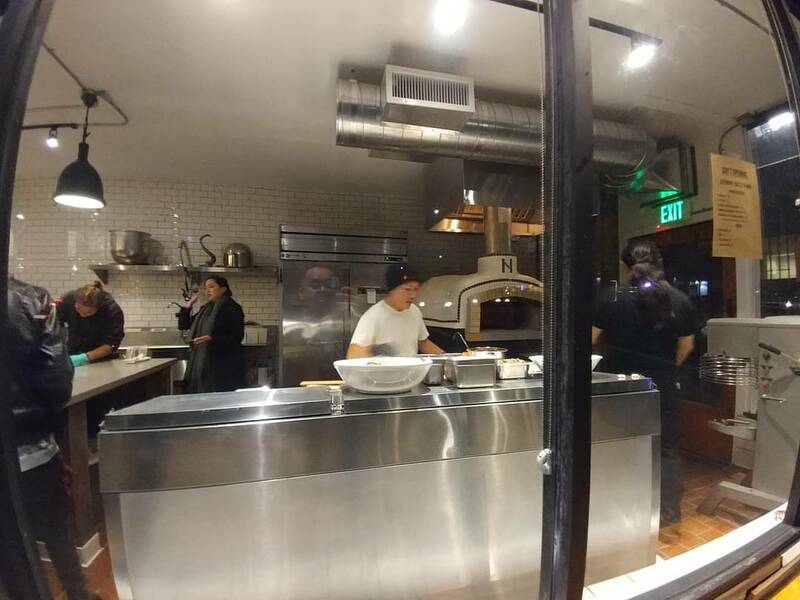 Bare Knuckle Pizza— is a no frills, wood-fired pizza parlor crafting Neapolitan-style pies. 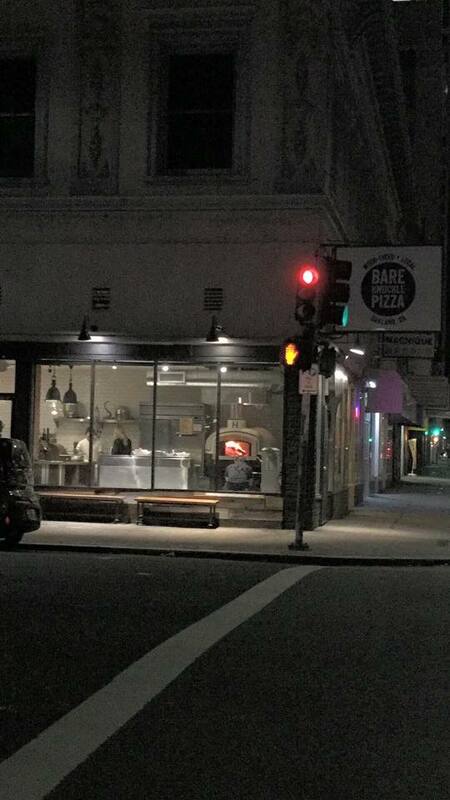 Starting in 2012 at local farmers markets, Bare Knuckle Pizza will now bring its wood-fired pizza to downtown Oakland using local and fresh ingredients. We’re located on the corner of 12th and Webster, right next to Chinatown. Parking is limited, but FREE after 6pm daily. If you’re taking public transit, we’re about a two blocks away from the 12th Street BART station. And just fyi, we are not officially open yet. If you can’t make it to the Soft Opening next week, we will be having our Grand Opening on Wednesday, January 18th from 5-9pm. Click here to check out our Facebook event page.